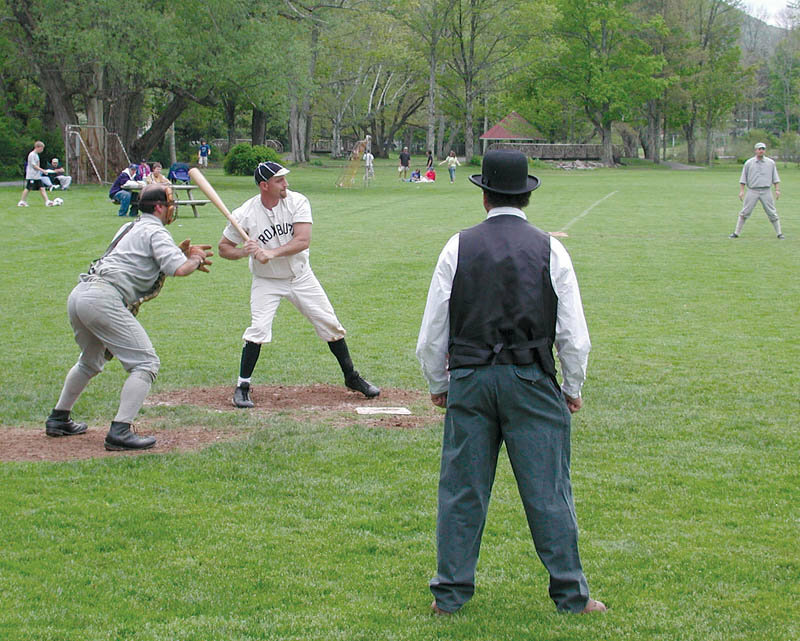 Kirkside Park was the estate of Helen Gould Shepard, daughter of Railroad Magnate and Roxbury native, Jay Gould. 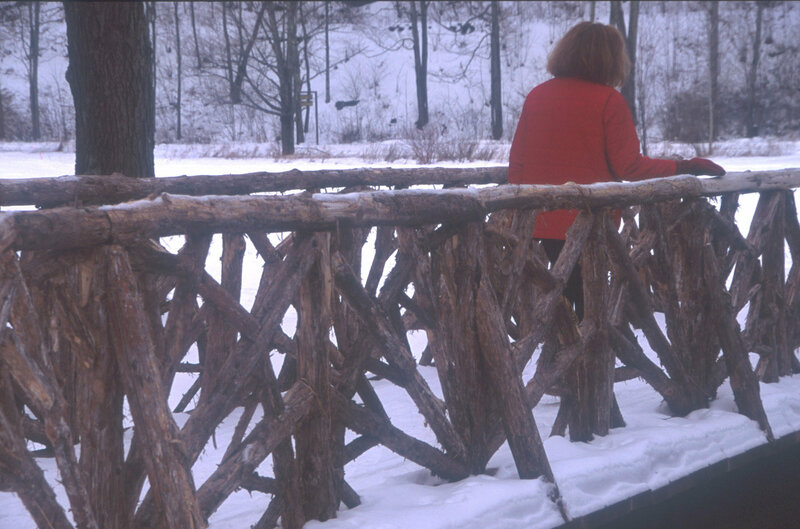 At the turn of the 20th century, Gould bought the park and hired Ferdinand Mangold, her groundskeeper at Lyndhurst, who designed the park with paths, Adirondack style bridges and plantings from the Lyndhurst Greenhouse. 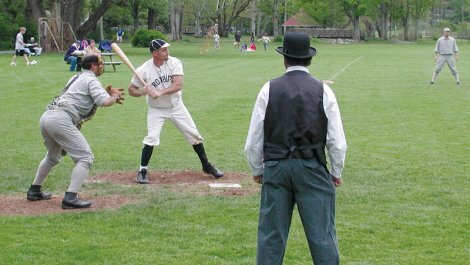 In 1999 the Town of Roxbury began restoration and it is now home to the Roxbury Nine vintage baseball team, which presents the game as it was played during the deadball era of our nation`s pastime.